iOS Entrepreneur and freelance developer Giacomo Balli joins the Enterprise Radio to talk about the development of APPS and how to make money with them. 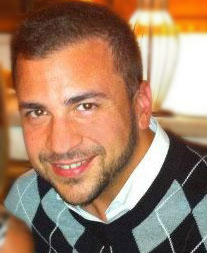 Originally from Florence, Italy, Giacomo has recently relocated to San Francisco. He has 50+ apps on the market plus all the ones made for companies are very functional & available on iPhone. Why is it (having an app) important? What is the process of getting an app done?